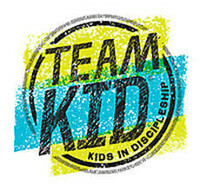 TeamKID is designed for Kids in Discipleship! 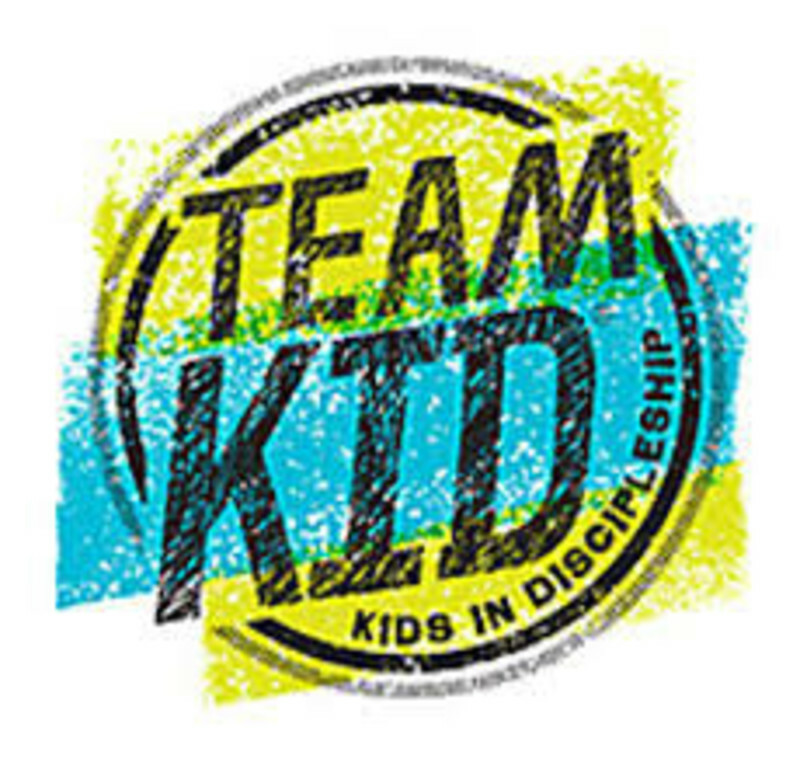 It features Bible memory games and application of Bible truths, engaging missions videos and activities, and fun activity-based learning all while helping your kids grow to be more like Jesus. Offered for grades K-6th during the school year. Main Street Baptist Church bus transports the children from Greenfield Elementary School to the church.